Year of the Dog: friendship, Love, and loyalty with Earth and Wood Energy! 2018 Chinese Lunar New Year came to us with a down to earth message: For us to understand truly the meaning of love, devotion, friendship and loyalty in this year of men's best friend. According to Chinese traditional calendar, this year's celestial energy is Wood and Earth. The strength, the stability and longevity of forest and Mother Nature clearly show us that animals are kinder, more loving, and far more trustworthy than humans. There is a legendary story about how dogs used to have longer life spans than humans. When they heard of the human's fear of death and complains of their short lives, the dogs generously switched with humans. We often find solace and comfort from our dogs and other domestic and wild animals when we are in need of emotional support. How many times our silent friends will walk with us, sit on our laps, nuzzle us, or just look at us with their clear and innocent eyes to make us feel that they understand and they care. Kindness, tolerance, trustworthiness and loyalty are rare qualities that are fundamentally inherent in natural creatures. Yet, we humans with our intelligence and craftiness must diligently try to maintain. In this special Year of the Dog, while the elephant hunters and rare animal smugglers are out there killing animals to feed their greed, and the rich and powerful are manipulating our world to their own advantage, I am humbled and grateful for those qualities our dogs and other animal friends continue to show us. They don't seem to despair of us. Must we let them down and continue to be mean, selfish, dishonest and disloyal to our fellow human beings? “To order Peking or Beijing Duck? To do Tai Chi or Tai Ji”? That is the Question! For those who have encountered various Romanized spelling of Chinese words on a menu, however exotic or creative, there may come a time you want to find out what the Chinese words truly are for that Duck dish. Or if you tell someone you practice the Chinese martial art form, do you say Tai Ji or Tai Chi? There are also a number of other Chinese words that has been mispronounced for a long time in our American vocabulary that it may be fun to have a look at some. I agree that if the dish is tasty, the spelling of the name may not be that important to folks who approach food with only culinary gratification in mind. But for those who are interested in language and are curious about another culture, this may be worth some discussion which may even prove interesting. We do, however, have to acknowledge that many westernized Chinese words did come from the ancient written language that should be recognized and not summarily dismissed just because we cannot be bothered to say it correctly. Since 2008 when the Olympic Games were held in Beijing, China, I have been asked if Beijing and Peking are two different places. This triggered off discussions on other Chinese words that have lived a very murky and confused life. For instance: “Chop Suey” and “Egg Foo Yang”, two other culprits of the Chinese/American menu that are not exactly how they were originally written from the Chinese language. “Chop Suey” came from “Za” 雜（miscellaneous）, and “Sui” 碎 （ broken pieces of various things）. “Egg Foo Yang” from “Fu Rong”, 芙蓉，a flower; it may be used to describe the eggs being fluffy like the delicate petals. I couldn’t help laughing our loud when I saw an appetizer on a Chinese menu listed as the “Poo Poo Tray”. How that happened, I have no idea. Perhaps the chef who invented this dish have some problems with both English and Chinese language, and those who know the origin of the language and can say it correctly are outnumbered by the masses that couldn’t and did not care. These are the moments when I feel it is worth my time and effort to try and bridge some culture gaps. China is a vast nation made of several ethnic groups where they live a multicultural life style and speak a multitude of dialects while the written language is the same. The early immigrants who came to America to seek a new life and open up restaurants may have had to improvise from their limited English to create an exotic menu for their western customers. As I teach Chinese language, Asian culture as well as Tai Ji and Qi Gong, I have had to explain to my students that the word for the martial arts form is Tai Ji 太極 meaning literally “extremely vast and limitless”. It cannot be confused with the word 氣“Qi” (often written as “Chi” from an older translation system), Qi 氣 means breath, energy and life force. This is possibly why it is confusing for many people when they say Tai Chi 太氣instead of Tai Ji 太極. I would like to add that Chinese language is not composed with an alphabet. Each word is an individual symbol that carries a unique meaning, which is connected with other words to create various expressions and convey complex meanings. Even though some words may sound alike, the written words all have individual meanings and cannot be confused. Tai Ji and Qi are different words in Chinese. Tai Ji is the martial arts form which emphasize on using the study of Qi, breathing, to create energy and enhance life force. But one does NOT do Tai Chi! This is a common misusage of two totally different Chinese words. Today, the official Chinese Pin Yin system as recognized by the United Nation is the correct method for learning how to pronounce Chinese words. The same can be said about many other words we encounter in our American vocabulary, which have their origin and root from another language. but forgotten and spoken differently, or changed to suit the convenience of the speaker. This article is not to argue which is the “official” word to use as we indeed live in the big melting pot. But when someone mispronounced a last name from Spanish like “Trujillo” to “Tru-jello”, or mix up two totally different Chinese words and don't bother to learn it correctly, then we need to make a better effort to respect each other’s language and culture. As a Chinese American citizen, who has benefited from a bi-lingual education and appreciates other cultures, I am devoted to promote multicultural education for our younger generations because they are our future. When I taught at the University of New Mexico, I coordinated study abroad programs and led students on study tours to China. I have benefit from my multicultural studies, and find great joy in sharing my heritage with anyone who is interested. It is my sincere belief that when there is respect and understanding with good communication between people, there will be peace and harmony for our world. 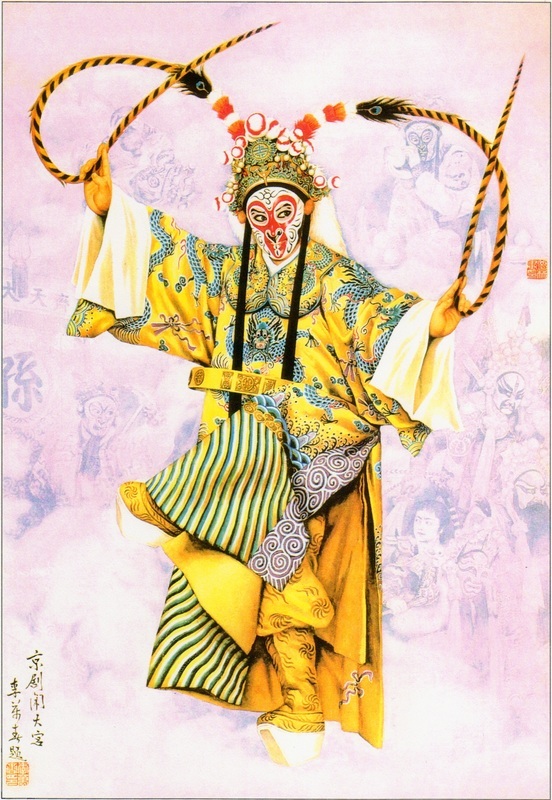 This traditional Chinese Opera character of the Monkey King, Wu Kong 悟空, in full regalia is familiar to many people these days. I first learned about him as a child going to Chinese opera with my folks in old China. Sometimes we were in huge opera houses, sometimes the local theater troops will come to the village and perform on open air make shift stages. But always, when the music started and the Monkey King made his appearance on stage, the audience would be hushed in awe of his martial ability, his naughtiness and his vitality. He was the rebellious hero in the novel "Journey to the West" by 1500 Ming Dynasty author Wu Cheng-en 吳承恩. The Monkey King was an immortal in the court of the Jade Emperor as legend goes; but got in trouble by stealing a sacred peach from the banquet table in the palace. His lack of humility and his wild nature caused him to be banished from the heavenly palace to isolation under the Five Fingers Mountain by Buddha, who wanted to teach him a lesson. When the Tang Dynasty Buddhist monk, Xuan Zhang 玄裝 embarked on his quest to seek the scriptures, the Monkey King was called to accompany him on the long and dangerous journey with a new name to encourage him: "Wu Kong", meaning to contemplate and understand "emptiness". Thus the "Journey" began for the Monk, the Monkey, and other creatures like the Pig who must struggle with greed and lust, and evil creatures who tried to throw temptation at the Monk and challenge them along the way. Eventually, they arrived at the journey's end to realize their individual transformation and found redemption. I remember as children back home in China, we would sit on wooden benches of the street comic book vendors and devour these adventures of the Monkey King. He was our only hero and we would imitate his every move from the Chinese opera and imagine ourselves saving the Monk and the rest of the world. 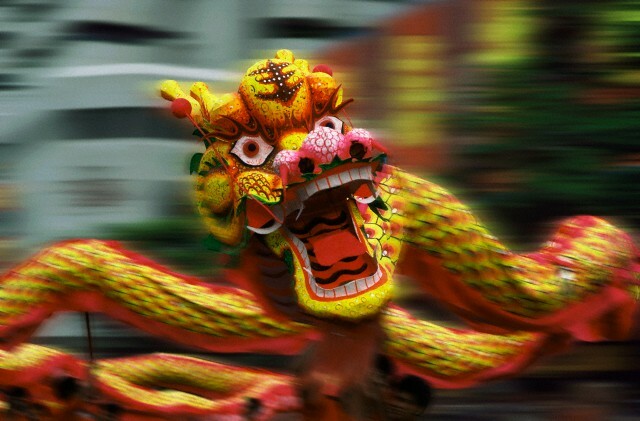 In this year 2016 when the 12 year cycle of the Chinese Zodiac comes around again, the way for us these days are not much different from what the Monkey King had experienced. We still must struggle with so many challenges along our own journey to find the qualities that will redeem us: "Humility, Patience, Endurance, Courage, Fidelity, Discipline, and ultimately, to keep FAITH in the intrinsic human goodness. 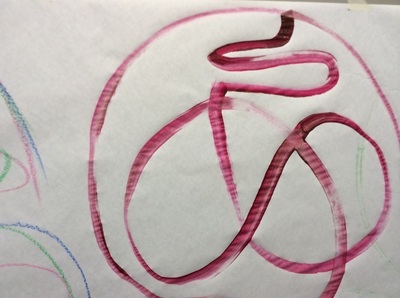 Let us embark, then, onto this Year of the Fire Monkey and pursue the light and joy of our own transformation. 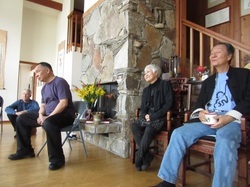 Living Tao Heritage Seminar in Gold Beach, Oregon. 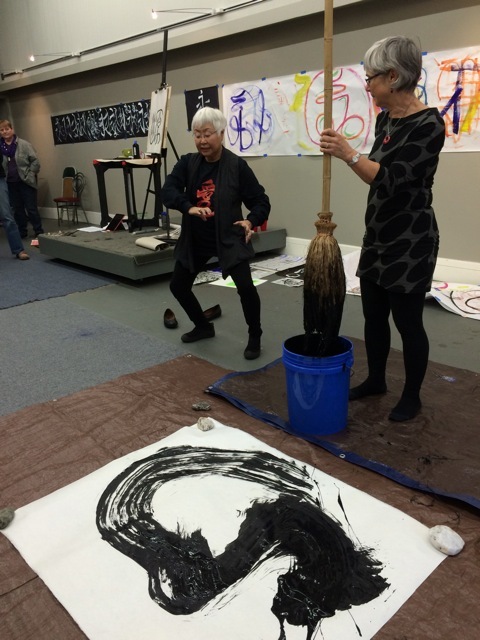 Right: "Enter Tao in Taos", Taoist Practice Seminar with Deng Ming Dao in Taos, New Mexico. Lower Right: Ru Yi Studio new location exterior. 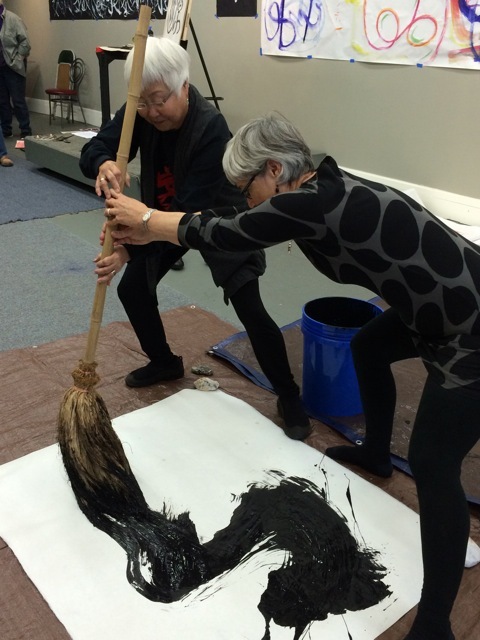 We expect to announce revised programs, up-coming events and activities by new year of 2016. Please make appointments in advance and check update information on line. 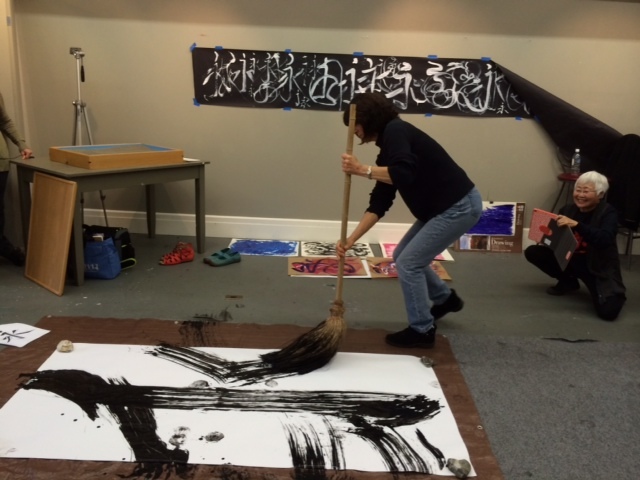 Ru Yi Studio is transitioning as 2015 comes to an end. Thank you for your interest and support in the past. 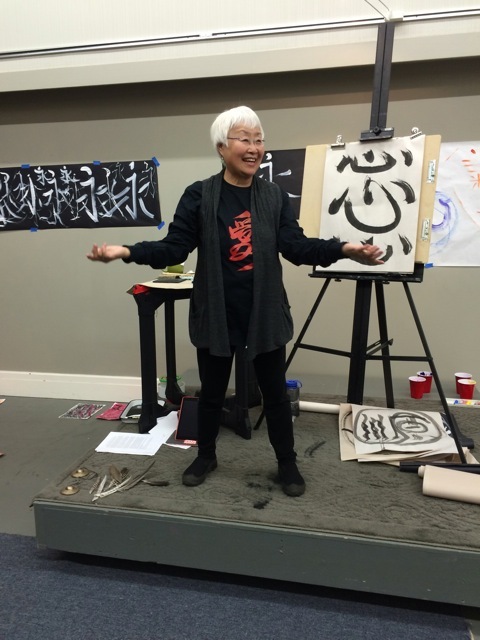 It was an exciting year at Ru Yi Studio. 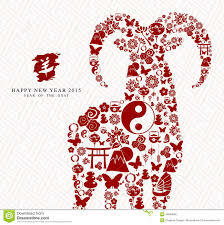 The year of the auspicious year of the Ram,Yang 羊. It has the same pronunciation as 陽, as in the Taoist concepts of Ying and Yang. This past year was energetic, relaxed, but upbeat. I made a decision to enjoy the year in an easy going manner with a few memorable high lights. In February, I went to Oregon to co-teach a Living Tao Heritage Program with my brother, Chungliang Al Huang, and Master Deng Ming Dao on Taoist philosophy, focusing specially on sharing my late Mother's Ba Ji Quan martial art movements and philosophical teachings. In June, we started the renovation project converting my ceramic workshop to a smaller studio. 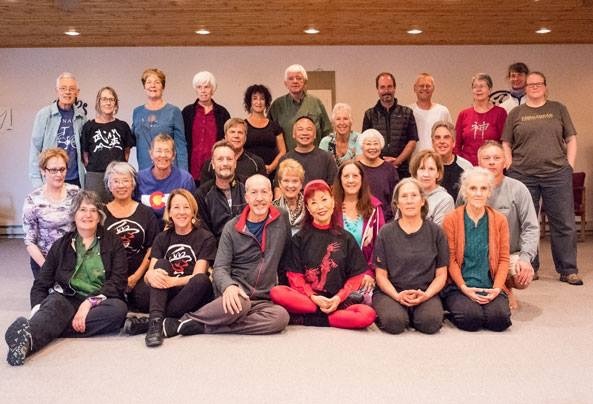 In October, Master Deng came back to Taos for our 3rd Taoist Practice Seminar. 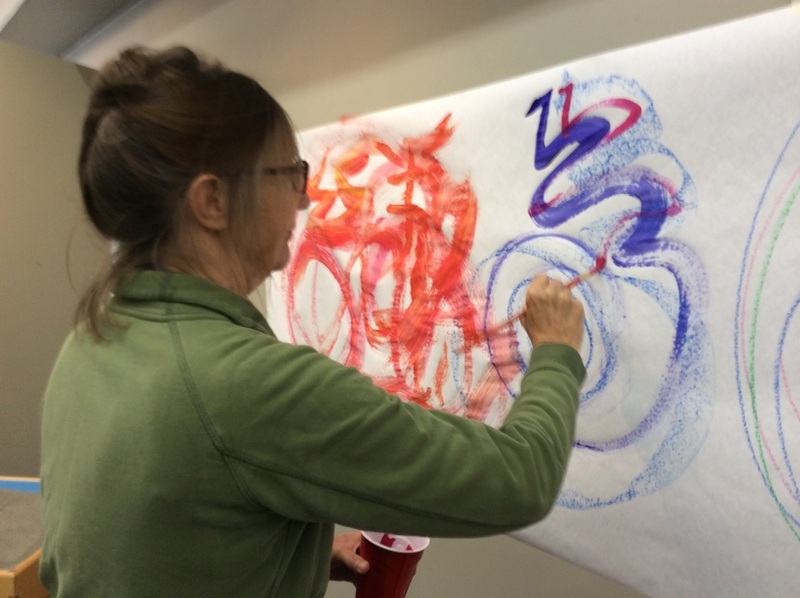 We studied Tai Ji, and Chinese brush calligraphy as Qi Gong meditation. Local friends and some from different states returned to join us. We enjoyed the last glorious days of fall colors with Taos Mountain within view. 2015 was a year for me to slow down, study and do more creative work. 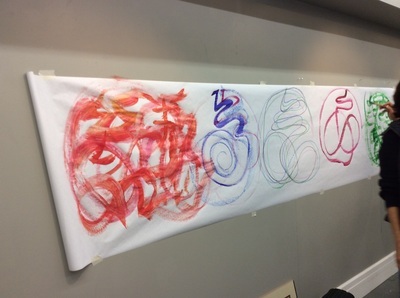 At this writing, our new studio is ready to welcome the new year. It will be the year of the Monkey! I foresee a year of action, fun activities, and new insights. Watch for updates and announcements for future events and workshops. Thank you for keeping in touch on our website and on Facebook. Dragon Boat Festival and Summer Cleansing happens on the Fifth day of the Fifth Lunar Moon in Chinese calendar. Many have written about the famous Poet Qu Yuan who sacrificed his life in a political gesture long time ago that supposedly started the dragon boat race. Actually, ancient folk customs of dragon boat race started way back before Qu Yuan even came into being. The symbol of the dragon was used by the early Wu Yue 吳越 people in southern China as a sign of superiority and status to show their power against invaders. The territory of the Wu Yue people were in southern China with many rivers and water ways, so boats were the main transport. The boat race was a sport as well as a training for young warriors to use in battle. Legend has it that the King Gou Jian 勾踐 of the Wu Yue people started the dragon boat race. Various paintings, carvings of this mythical creature were created in daily lives to protect them from evil, to represent vitality and power, and to instill pride in the people. In the summer season, cleansing the environment to avoid disease was important to the ancient people. 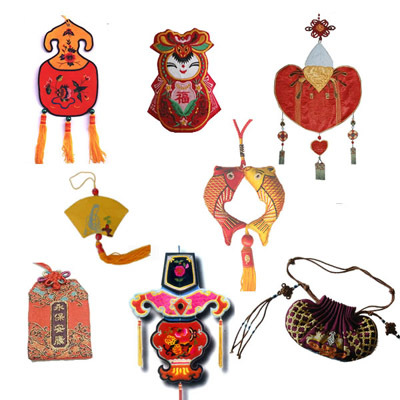 On May the 5th, also called "Duan Wu Jie" 端五節, colorful threads representing the Five Elemental Energies were used to decorate the doorways, wrap around arms or hang from braids for protection and good luck. Folks collect orchids, herbs to create medicinal baths. In some regions, it was celebrated as the day for daughters. Also, in some northern China where there was a lack of rivers, no dragon boat existed and this particular day was actually considered a "Bad Day". It was bad luck to be born on this day. Shamanistic ceremonies for protections and cleansing would be needed to get throughout this day and remove the bad omens. Ancient China with its vast terrain and diverse ethnic cultures certainly offer us more than one thing to study and think about. Happy Summer Solstice to all. As we know, Chinese New Year has become almost a global holiday these days with overseas Chinese celebrating this holiday in different countries and towns inviting their western families and friends to join in. It has become an international festival event and much commercialized. Most of us have seen performances of Dragon or Lion Dance, fancy dress parades; and may even have participated in these celebrations. But what do ordinary Chinese folks do on this special day of the year? Well, we can't all do the Dragon or Lion Dance, and we can't all join a parade in China Town. But the core cultural aspect of this day is always "remembrance" and "paying respect" to our roots from the old traditions that have been passed down from generation to generation. 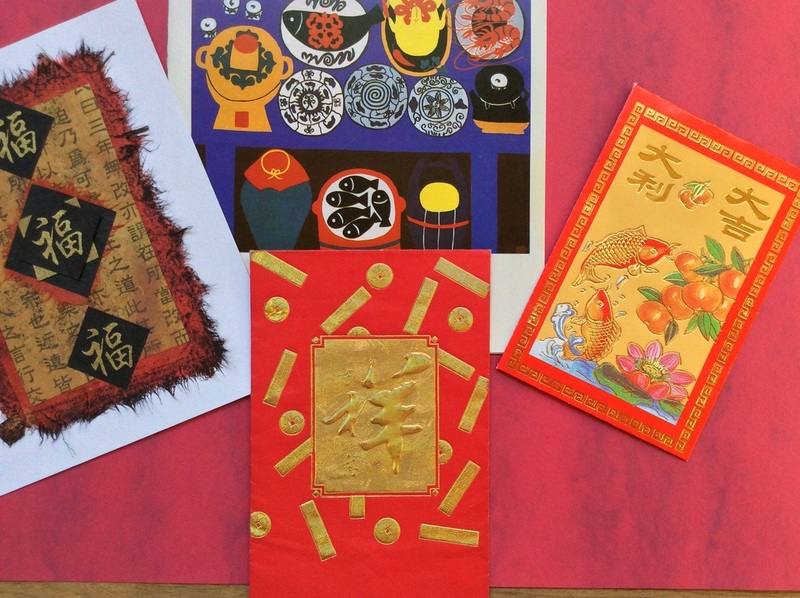 For most Chinese, the family ritual of ancestor worship on New Year's Eve is very important. While many live in different parts of the world, we set up our own ancestor altars for the ceremony. Back home in China, in small villages where everyone has the same last name, there is usually an Ancestor Hall, like a family association where name plagues of departed loved ones are displayed. It is also where the younger generations go to show respect and make offerings when they return home to visit. A few years ago, I went home to my father's village and paid my respect to all Huang Ancestors in a special ritual at the Hall. 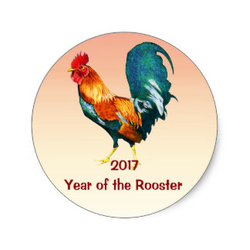 Before Chinese New Year, we need to clean our houses, pay debts, and prepare food for the annual family reunion feast. Firecrackers are purchased in readiness to make the first loud noise after midnight to chase away old evils and bad luck, red color lanterns are hung, and red paper cuttings with intricate auspicious images are pasted on windows, and doors. Red is the favorite color because it represents life force, happiness and good fortune. Symbols of Fish, Uncut Long Noodles, Fruits, Babies, Seeds, and Spring Flowers indicate renewal, abundance, growth and everlasting life. On Chinese New Year morning folks dress up in new clothes and carry gifts to visit relatives, neighbors to exchange good luck greetings. Food and beverages are served all day long and firecrackers will go off all over the place. Growing up in China, we loved this day because we also receive gifts of money in Red Envelopes decorated with gold auspicious images. This is the one day we were given sweets, snacks and oranges for good luck from our elders and nobody scolded us for eating too much. For this year of the Wood Ram, my Chinese Farmer's Almanac predicts a much relaxed and mellow year. People under the Zodiac sign of the Ram are good natured, easy going and joyful. Of course, there will be challenges, but we may find easier ways to get through them and be less stressful. To follow this benevolent and easy-going energy of the Year of the Ram, one of the main focus for Ru Yi Studio this year is to be "at ease", and follow the Tao of Nature to discover all the good qualities in our true nature.